Joel Quenneville has options when it comes to assembling his lineup this season and could put Marko Dano on his top line. 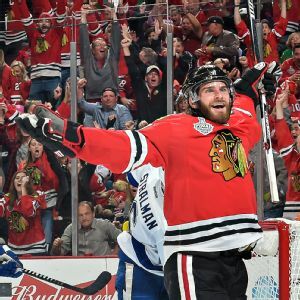 Even after trading Brandon Saad and Patrick Sharp, the Blackhawks still have to make at least one more move in order to become cap compliant. 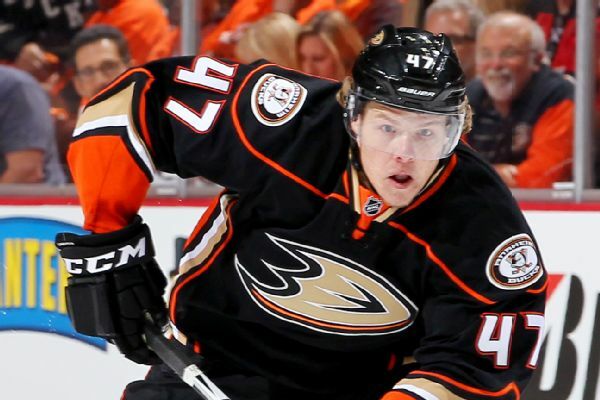 The Blackhawks appear to have an abundance of quality forwards who are NHL ready or could soon be, but they are lacking defensemen of that sort. 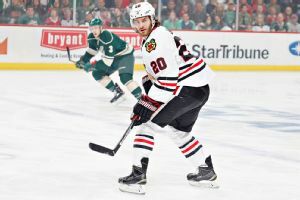 The Blackhawks traded forwards Brandon Saad and Alex Broadhurst and defenseman Michael Paliotta to the Blue Jackets for forwards Artem Anisimov, Marko Dano, Jeremy Morin, Corey Tropp and a pick. Trading Brandon Saad was a tough-to-swallow result of the Blackhawks' salary-cap needs, and the team is worse without him. 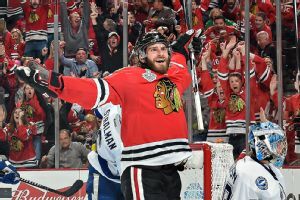 With the trade of Brandon Saad to the Blue Jackets, the Blackhawks made a tough move but did what is best for them and Saad. Florida Panthers defenseman Ed Jovanovski was fined $5,000 by the NHL on Sunday for elbowing Columbus Blue Jackets forward Corey Tropp on Saturday night. Attention fantasy owners: Before you hit the shops with aspirations of snagging a five-dollar iPod or 50-cent waffle-maker, set your lineups. Weve got morning hockey (Winnipeg Jets vs.